To promote comradeship and friendship amongst Royal Marines, former Royal Marines, their families and friends in North Devon. To play a full part in the activities of the Corps Family. To support Royal Marines Charities. To fully support the walfare organisation and families of the Commando Logistic Regiment Royal Marines when requested to do so. The Branch shall hold a meeting and social evening on the second friday of each month in the Sergeants' Mess, Royal Marines Barracks Chivenor. The Branch members shall endeavour to support the Royal Marines Association Reunion weekend, taking into account the age and financial constraints of members. 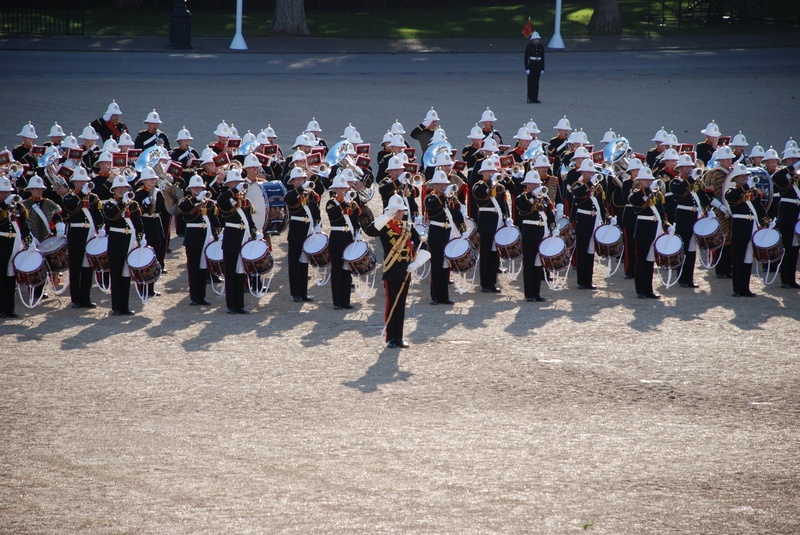 The Branch will try to support at least one other major Royal Marines Association or Corps function each year, such as the Graspan Parade, Beat Retreat, Mountbatten Festival of Music, Spean Bridge Parade or the Nation Remembrance Parade in London. The Branch shall hold an Annual Dinner and Christmas Party. The Branch shall attend the Regimental Remembrance Sunday Service or Armistice Day Parade at the Royal Marines Barracks, Chivenor. The Branch will hold Charity Collections in support of Royal Marines and Service Charities. The Branch Standard will be the central focal point of our formal parades and gatherings and shall be a symbol of the comradeship and esprit de corps for which the Royal Marines Association stands. The Branch shall endeavour to support the next of kin of deceased branch members by attending funerals and arranging the attendance of a Royal Marines Bugler. The Branch will give a Christmas gift each year to the widows of Branch members. The Branch shall hold an annual general meeting each year to elect a Committee of: A Branch Chairman; A Vice Chairman; A Secretary; A Treasurer; 3 other members. The Branch shall nominate an Almoner, Standard Bearer and Globe and Laurel Representative. These shall not necessarily be members of the Branch Committee. The Branch Committee shall be compised of Full or Associate Members of the Royal Marines Association. They shall exercise a controlling oversight of the affairs of the Branch and one member of the committee shall brief the Branch Members at the monthly social evenings as necessary. Minutes of the committee meetings will be distributed to all branch members. Any five members of the committee shall form a quorum as long as there is a majority of Full Members. Membership shall be in accordance with Royal Marines Association Rules. Only full and Associate Members may vote.